Frankly saying, it’s not common to love turtles. 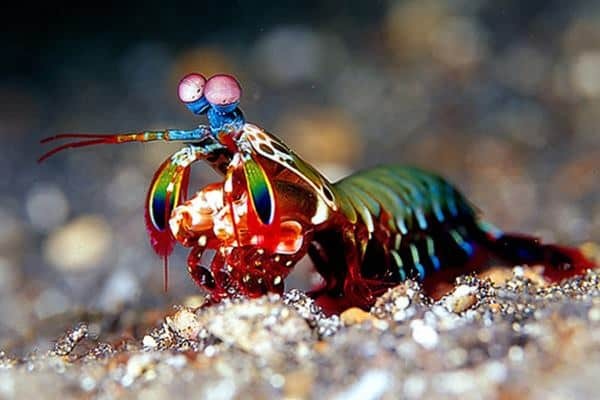 Though we humans are really fascinated with this wonderful creature but actually, it is usual that some people really grow interest in some of these weird creatures. 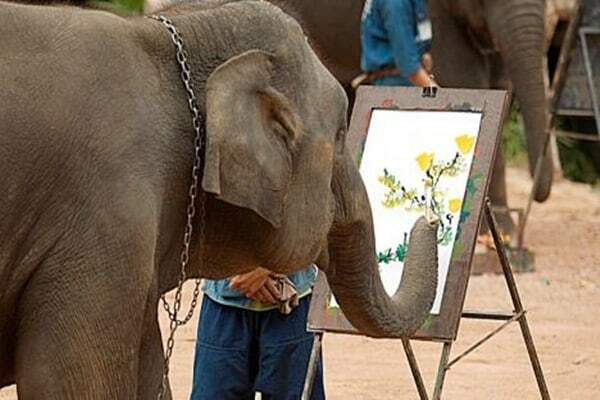 But if you really spend some time with this creature, you will find that they are very loving and also cute. 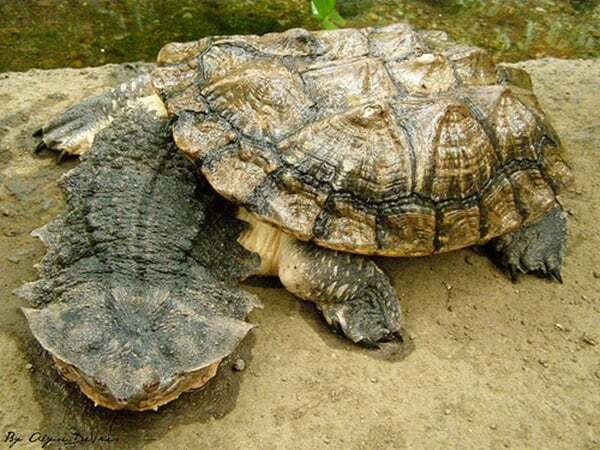 Though this reptile is really famous and is known to live for long years we people can’t say that we don’t have any interest on the turtles. 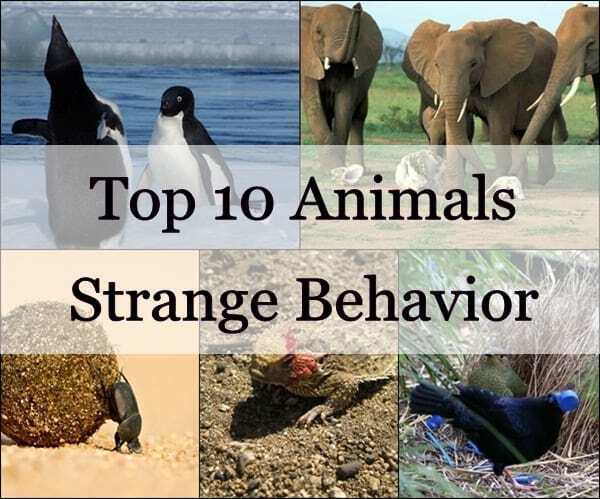 Maybe some of us really know a lot about turtles and tortoises but today here we will be talking about 10 weird species of turtle and tortoise living in this world. 1. Mata mata Turtle: At a first glance, any people will think it as a piece of rock or a collection of some rotten leaves but no, they are turtle. This is a South American species living on slow streams, stagnate pools and marshes. Their appearance makes them look like a rock or some leaves if even seen from just a distance. 2. 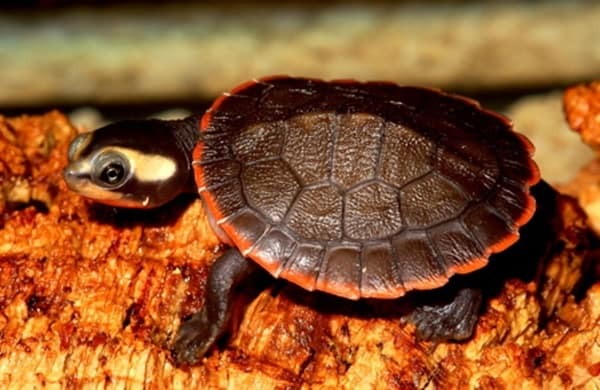 Red Bellied Short Neck Turtle: This is a very adorable turtle species that is very popular in the pet trade. 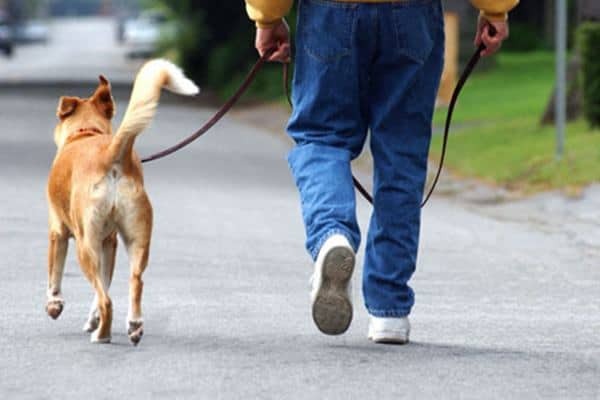 When the breed is young, they have a red colored belly, which fades into orange and pale, as they grow older. They are mainly native to Tropical Australia and New Guinea and grows about 10 inches long. 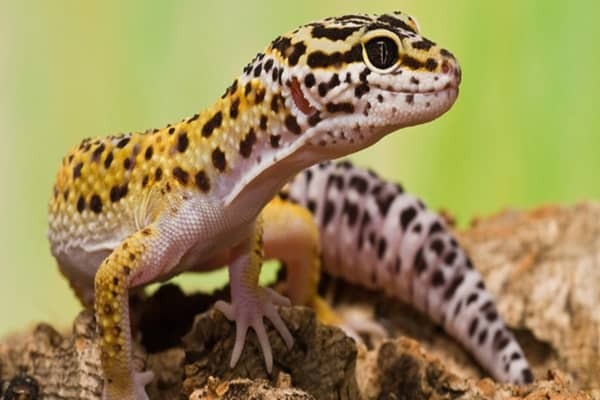 They are great hardy pets for the reptile lovers. 3. 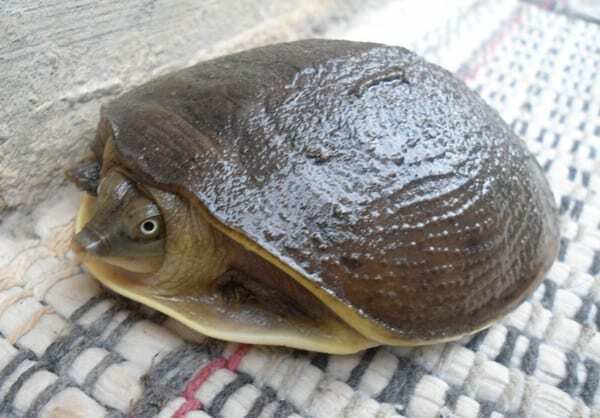 Spiny Soft-shell Turtle: It is one of the largest fresh water turtle found in North America. 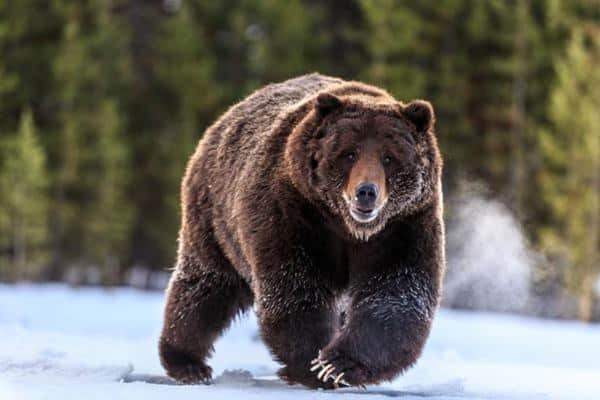 They are mainly found in Canada to Mexico and live for long years. The species gets its name from the soft spines that project from the upper front portion of its carapace. It makes them look almost like a dinosaur. 4. 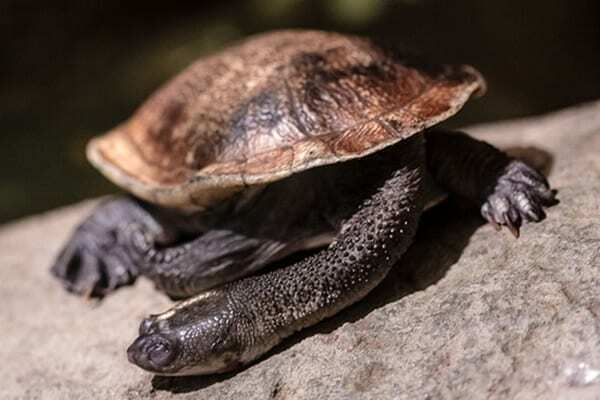 Roti Island Snake Necked Turtle: This is one of its kind amazing looking turtle that have a long neck like a snake. The most important thing about this species is that they are severely endangered and is one of the most sought after turtle in the pet trade. Hardly two or three are left in the Roti Island and very soon, they are going towards extinction. 5. Radiated Tortoise: A really beautiful looking tortoise that is native to the Madagascar and is critically endangered due to habitat loss. 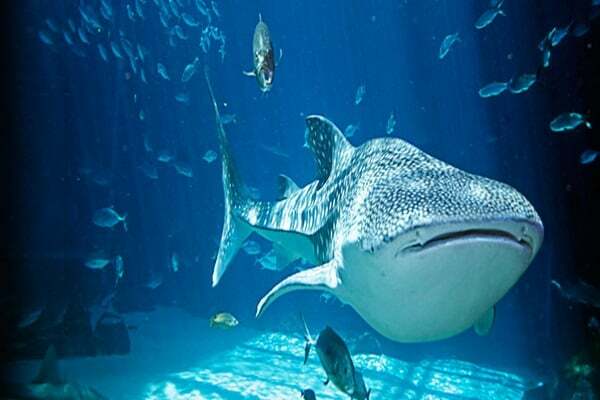 They grow to a length of about 16 inches and they really enjoy a long life. 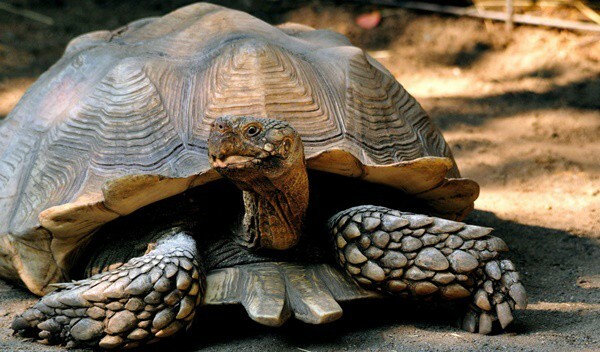 The oldest recorded Radiated Tortoise in this world is 188 years old. 6. 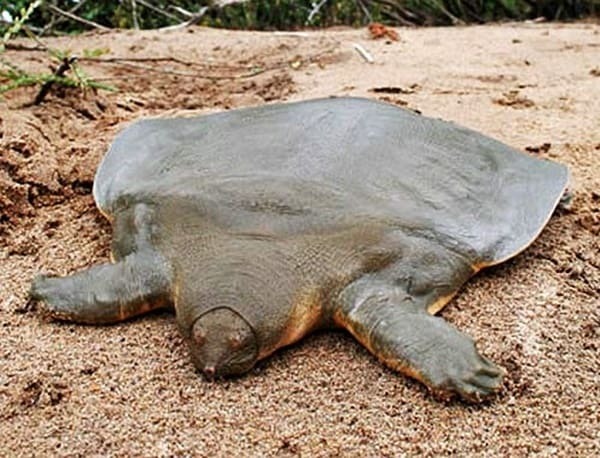 Cantor’s Giant Soft Shell Turtle: The main reason of inclusion of the word giant in the name is their size. They can grow up to 6 feet long. This is a very strange looking turtle with a broad head and spends almost all of their life buried in the sand or mud under the water. 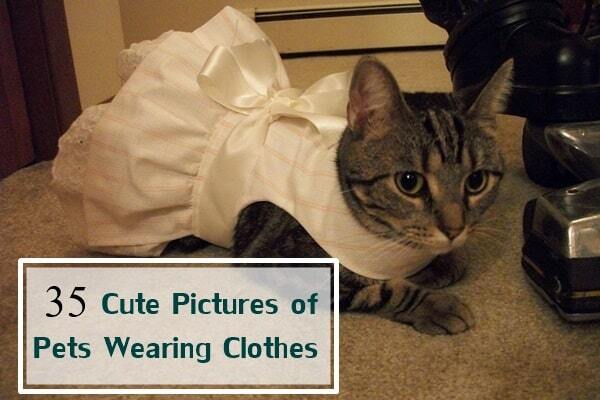 This species is also listed in the endangered species list. 7. 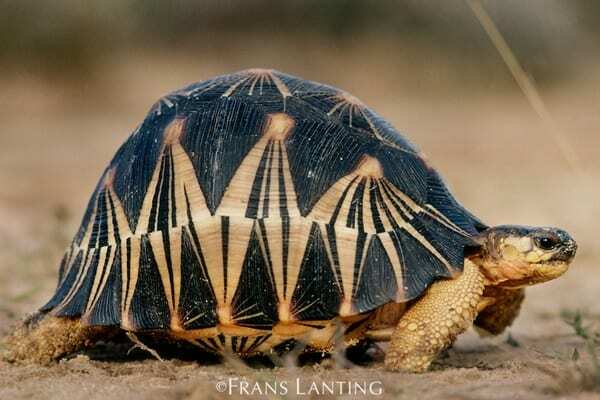 African Spurred Tortoise: At first when you will look at them, you will think that a creature that has just come out from an animated comic book or a dinosaur cartoon. They look more impressive because of their impressive spurs. 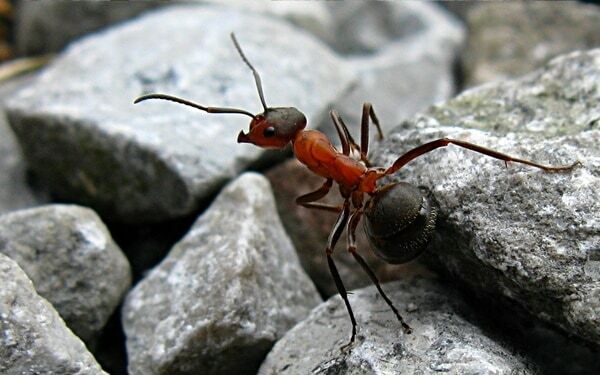 They are mainly found along the southern edge of the Sahara Desert. They are listed as a species vulnerable to extinction. 8. 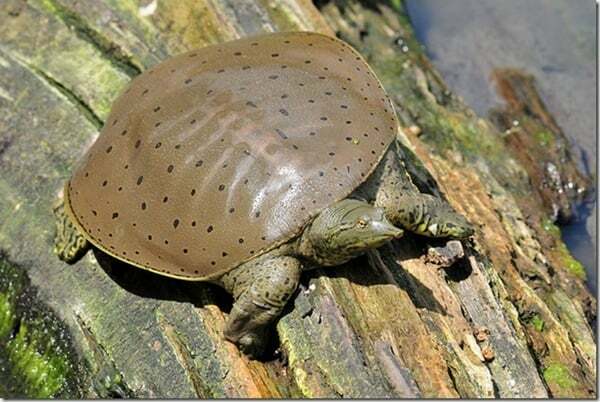 Indian Flap shell Turtle: You can almost make an assumption by reading its name. The Indian flap shell is known for its many folds of skin that cover it limbs when it enters the shell. This is an omnivore turtle and eats frogs, fishes, flowers, fruit and everything they get. 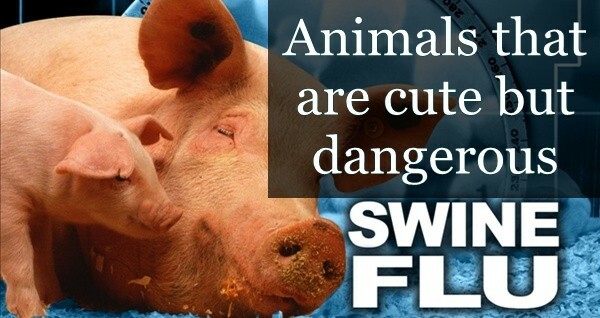 Their face almost looks like a face of a miniature pig. 9. 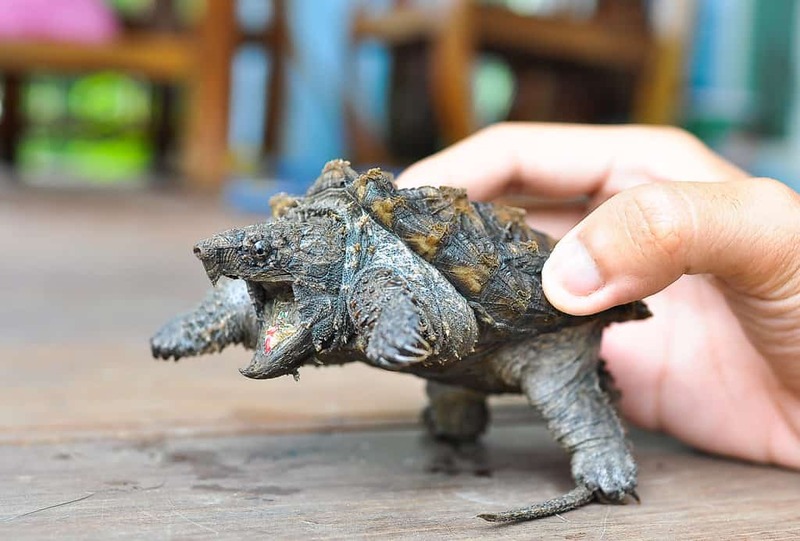 Alligator Snapping Turtle: According to their weight, this turtle breed is the largest freshwater turtle. They are mainly found in the Southeastern United States and get its name from the gator like look. They lie motionless with their mouth wide open, which helps them to get, an animal for dining. 10. Yellow Blotched Map Turtle: Yes, you are right that this turtle species have markings all over their body, which look like maps. They also have another name of Saw-Backed Turtle, which comes from their ridge running along the back of the shell. 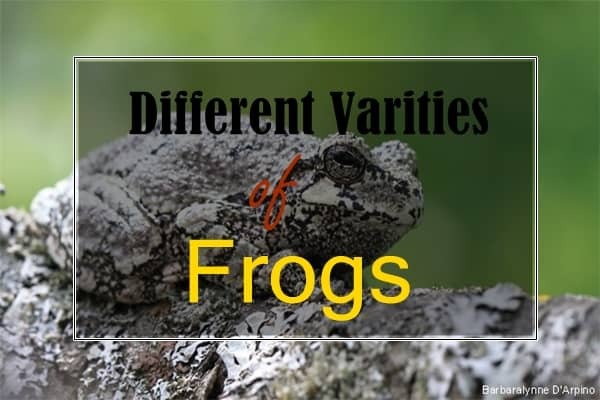 They are only found in the Pascagoula river of Mississippi. They are now listed as vulnerable to extinction due to low reproduction success rate. 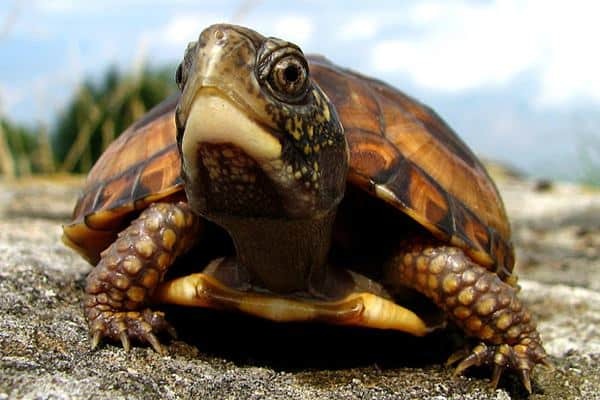 Have you ever heard about these turtle species? If yes then you are really a tortoise lover but we are sure that most of our readers of this article haven’t read about these rarely found tortoises and turtles that still exist in the world. 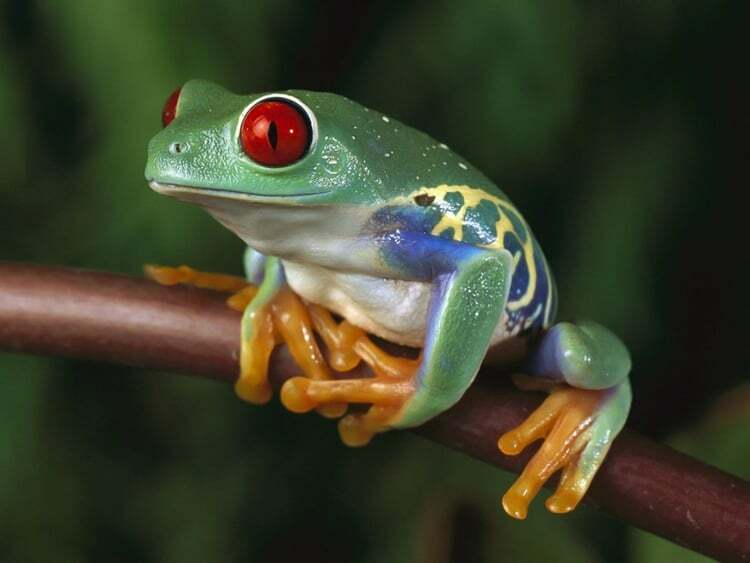 So just, give us review about how was your experience to know about these wonderful reptiles that really fascinates us. 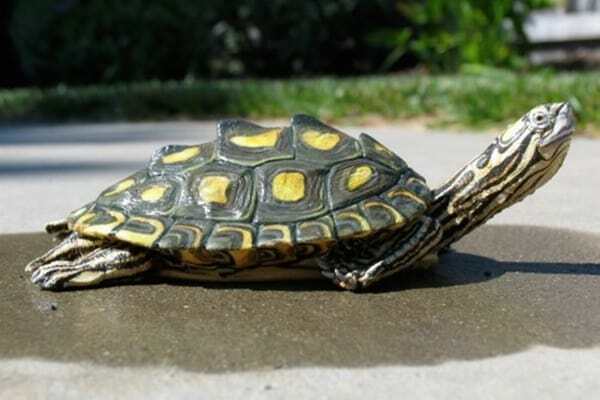 Also, check out other articles of turtle and tortoises in this blog.